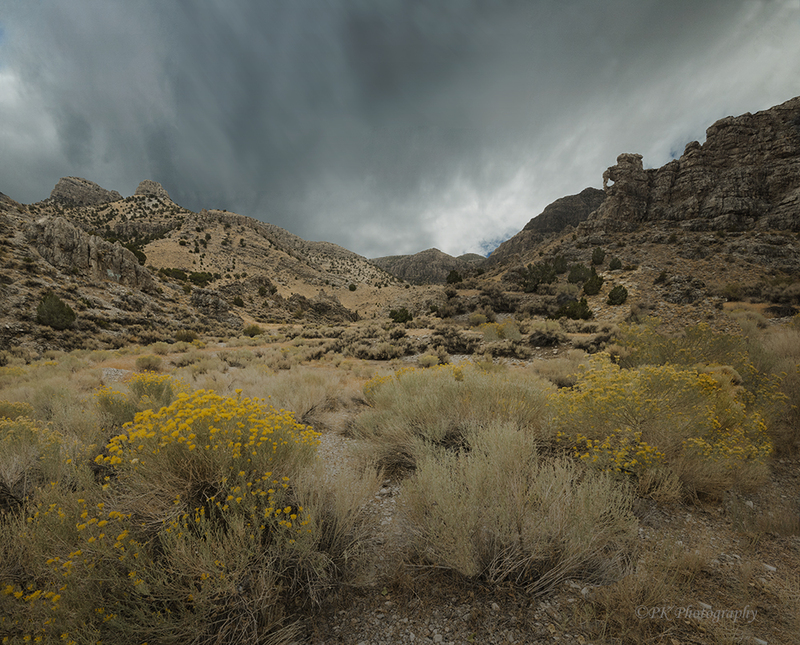 Storm clouds loom above rocky escarpments in this winding pass through the Utah wilderness. In the distance, a bit of sky is visible through a small arch that formed atop the cliff. 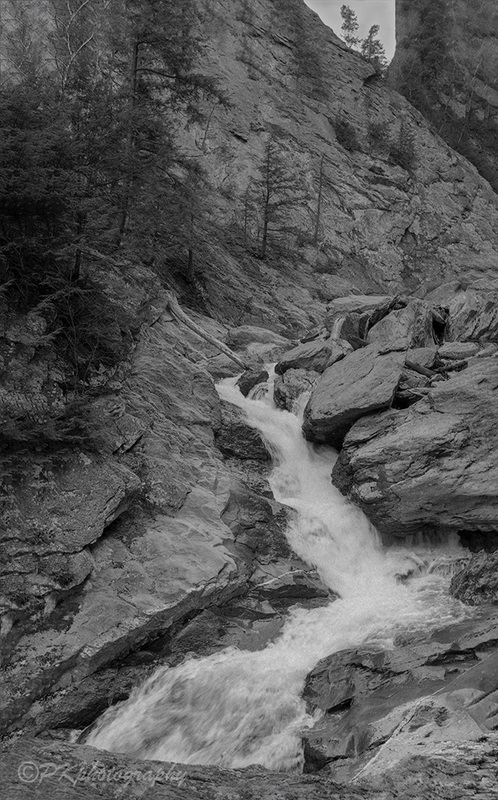 Today’s challenge theme is “Relaxation.” The sight and sound of a tumbling waterfall is calming to the mind and senses. Even a picture or recording will substitute in a pinch! To see the rest of today’s monochrome creations, visit Leanne Cole’s blog.